Paid search marketing (SEM) was invented in 1998. It has grown since then to become the dominant digital ad medium. Last year, it accounted for roughly half of all online advertising (desktop and mobile combined) according to IAB figures. 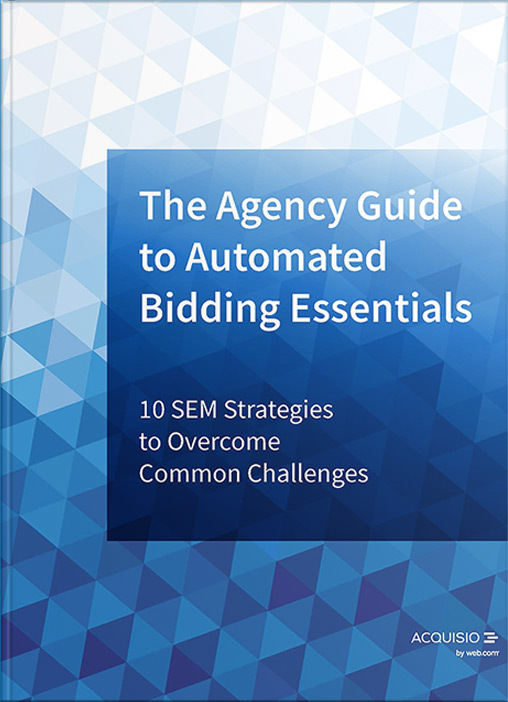 However, in the world of small business advertisers and their digital marketing providers paid-search has faced resistance and advertiser-retention challenges. 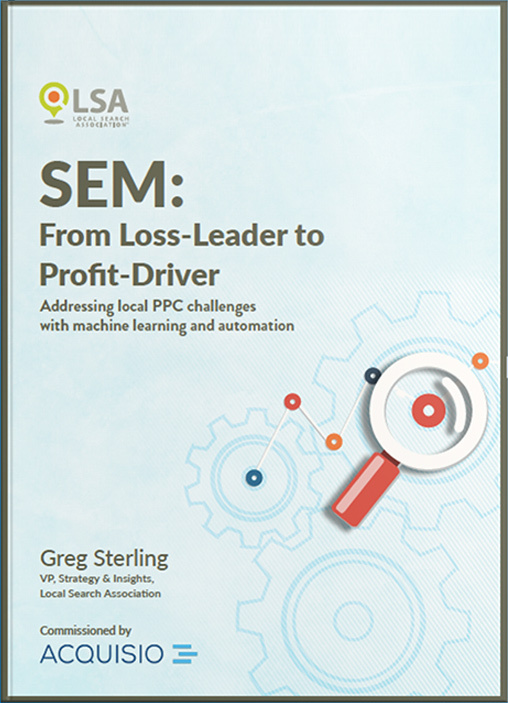 If you’re a publisher or local media seller offering, or considering offering, SEM to hundreds or thousands of advertisers, you should take a hard look at third party PPC automation tools. Anything else will probably be less efficient. Indeed, the entire industry is moving rapidly toward machine-learning based solutions. Acquisio data reflect that campaigns relying on machine learning and automation last 3.5 months longer on average than those managed by people. This suggests greater advertiser satisfaction, which can in turn translate into more revenue. If a publisher or media seller is managing 5,000 accounts with a minimum monthly spend of $500, for example, that would mean an additional $8.75 million in incremental revenue.